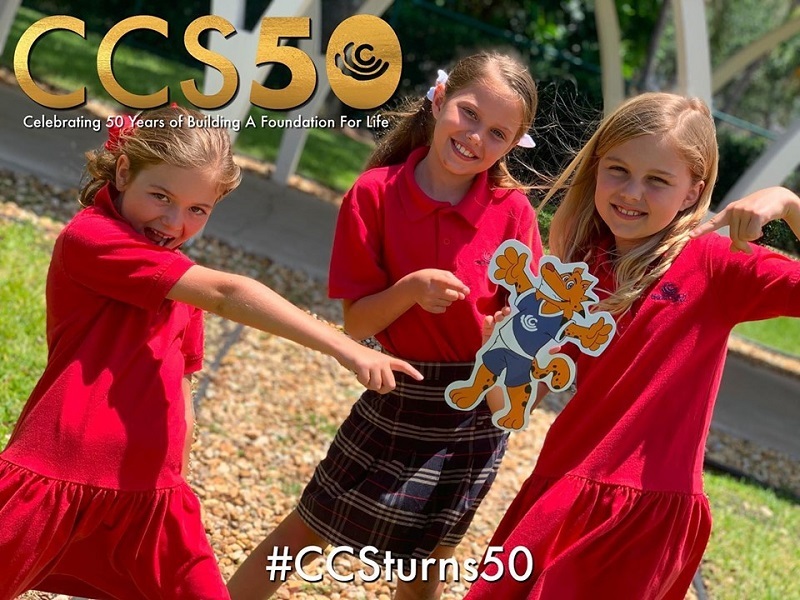 Christ Church School serves as an outreach ministry of Christ Church which emphasizes academic excellence and nurtures the spiritual, physical, cultural and social development of students in a compassionate, disciplined Christian environment. All parents are welcome to attend. Chapel will be held in the Sanctuary from 8:45 - 9:15 am. Hope to see you there! Please complete this form and give to the child's classroom teacher at least one week prior to the family trip. CCS Parents: Please watch this online slideshow version of the Child and Youth Protection Policy Training. Then download, print, and complete the attached exam. If you are new to the school and would like to attend a field trip you will also need to download the Application Packet, complete and return to Jan Taylor in the school office.